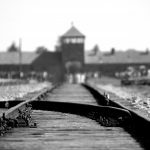 We give possibility to book short half-one day trips to Auschwitz from Krakow, Warsaw, Wroclaw, Katowice and Zakopane. These are mostly excursions with a private driver. 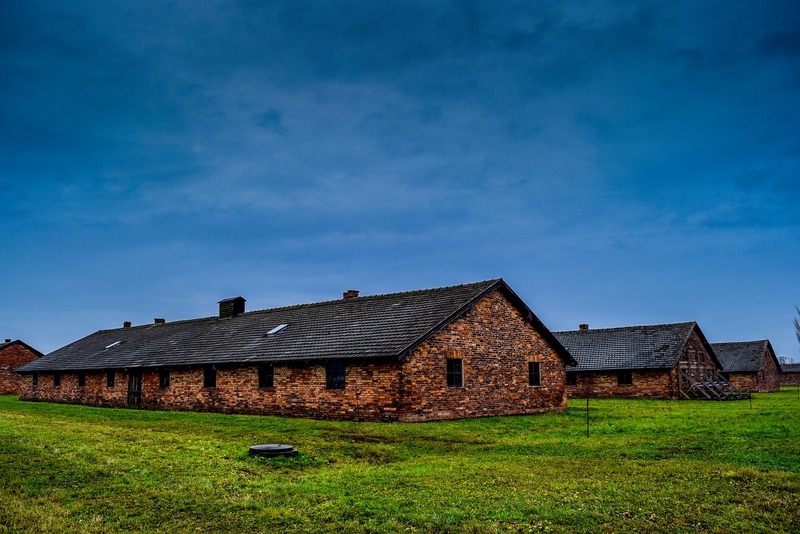 English-speaking drivers can provide you with assistance of getting to all former Nazi German camps in Oswiecim. In the camp we can arrange professional guides. 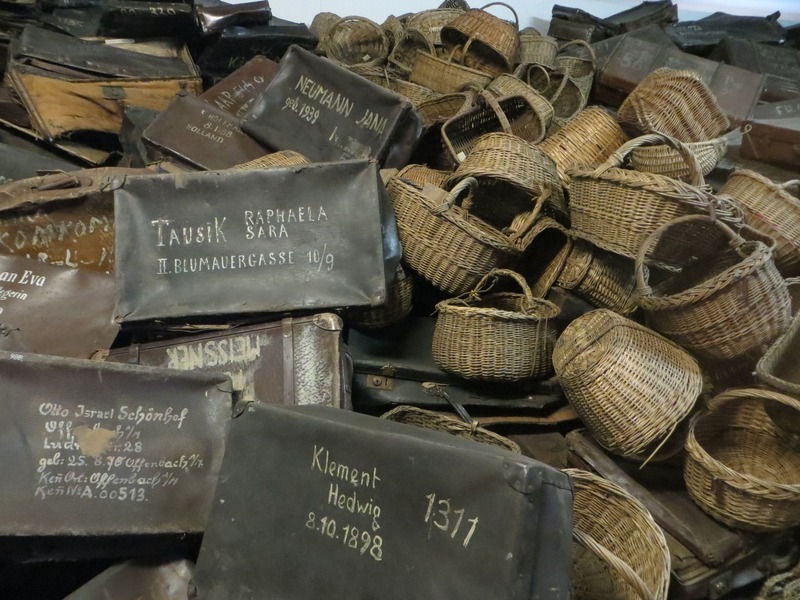 Before travelling to Auschwitz, we strongly recommend that you find books and articles to read about Auschwitz and learn a bit about its history and the anatomy of the evil. 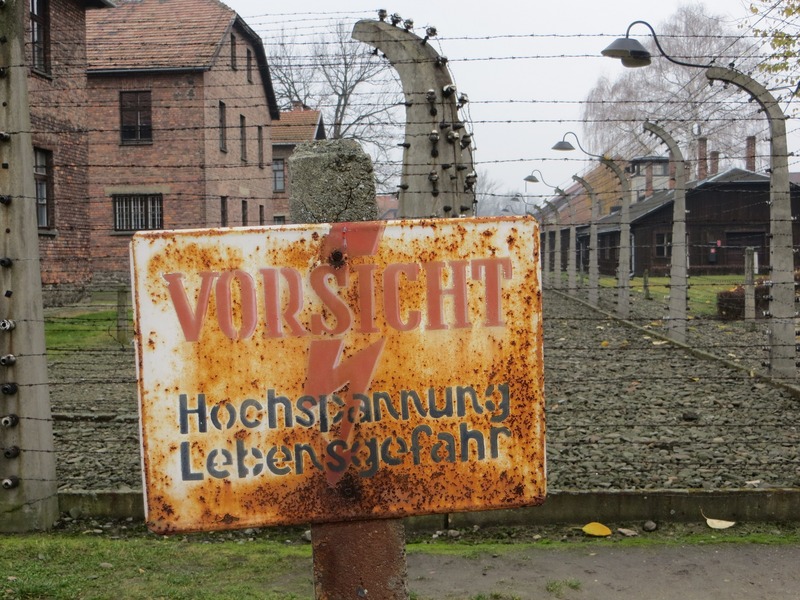 We also ask you to consider carefully whether to take children under 14 years old with you on this trip. 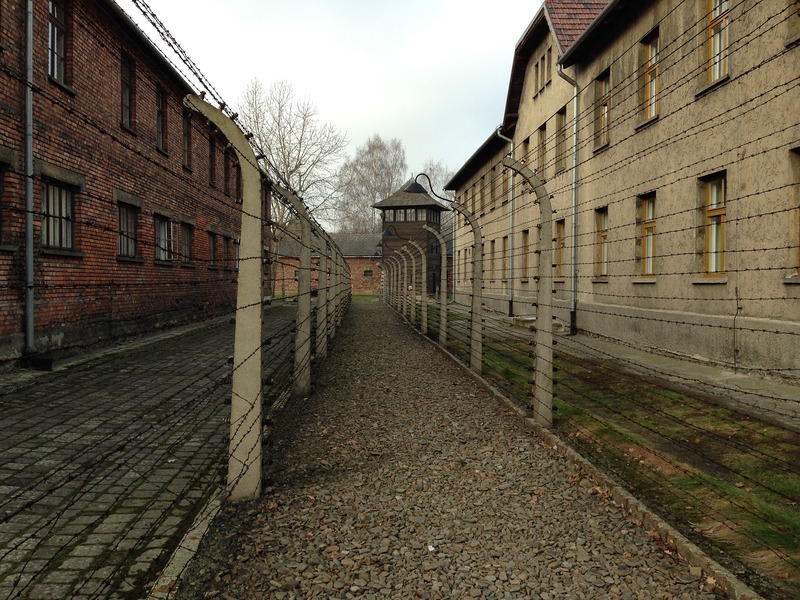 Auschwitz is the German name for the small town of Oswiecim (40,000 inhabitants) located 60 km West to Krakow. 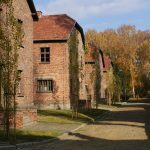 The town centre has a historical centre reminding that in 14-16th centuries Oswiecim was the seat of one Silesian principality. 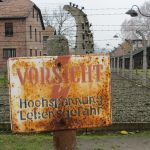 The Slavonic town name’s etymology is “consecration” sharply contrasting with the town’s fate after 1940 when on the territory of defeated Poland the German Nazi leader Heinrich Himmler ordered to convert the Polish army barracks in a punitive camp. 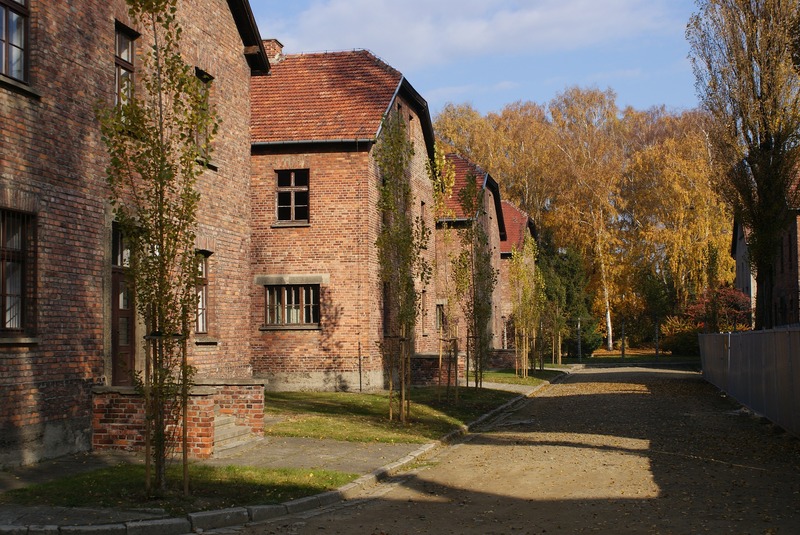 It was to became a nucleus of the biggest extermination camp of World War II and the entire human history. 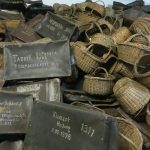 The concentration camps areas are preserved as a museum and testimony of Holocaust (90% of the killed were Jews), so that the genocide caused by Nazi Germany is never forgotten. 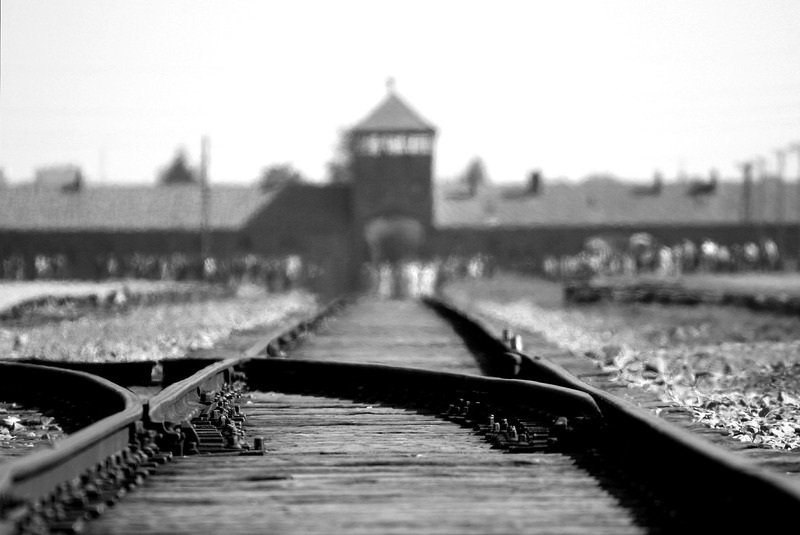 The Auschwitz-Birkenau Holocaust memorial belongs among the most frequently visited places in Poland. 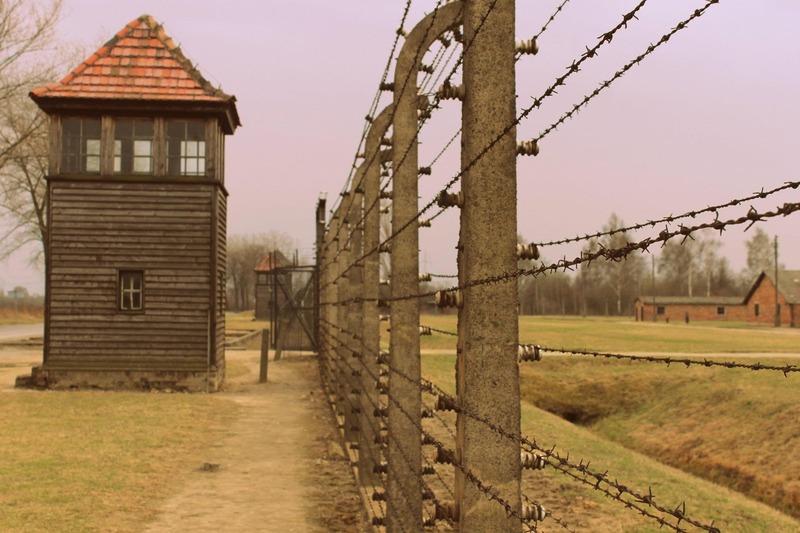 It is a place of pilgrimages of Jews, numerous school excursions and hundreds of thousands of travellers who are mostly based in Krakow and undertake to Auschwitz a one-day trip. 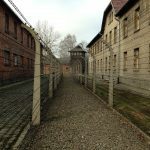 Getting to Auschwitz Memorial with our assistance is not difficult. 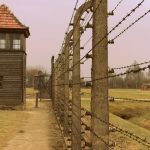 If you are seriously interested in the 20th-century history whirlwind, there are also several other Holocaust-related sites in Poland. 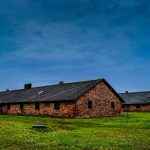 None of them has such a notorious public acclaim like Auschwitz and require more imagination from their visitors as they are not so preserved like Auschwitz-Birkenau. Sensitive travellers may perceive the tragedy and the atmosphere of sheer hopelessness.